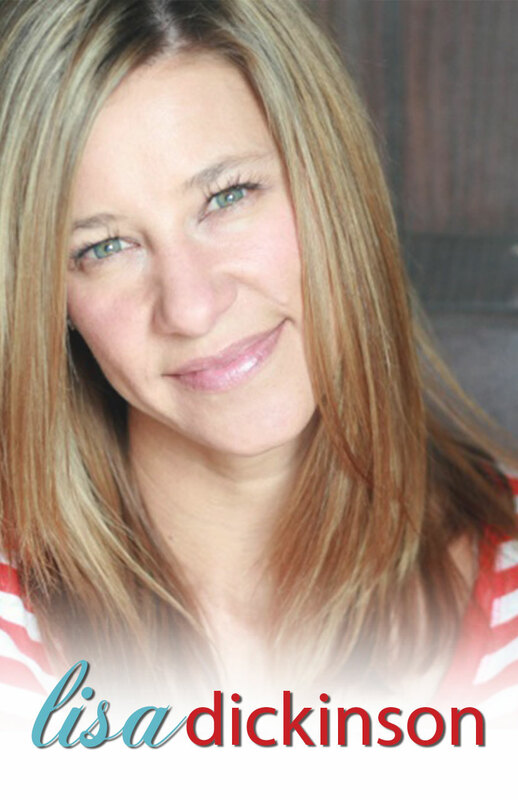 Lisa Dickinson is a graphic designer living in Colorado with her husband, Mike, and children, Hayden and Riely. 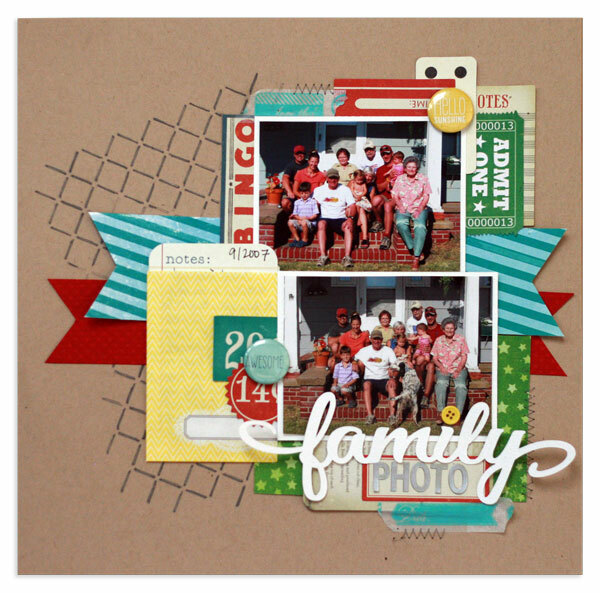 Her scrapbook designs have been published in various magazines, including Creating Keepsakes; Scrapbooks, Etc. 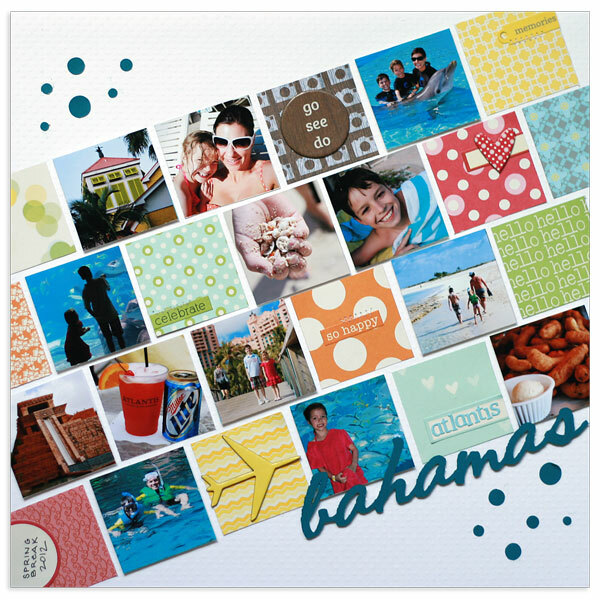 ; Scrapbook Trends; and the former Simple Scrapbooks. She currently designs for Jenni Bowlin Studio, BasicGrey, and Crate Paper. Lisa is the author of the ebook Design Workshop from Ella Publishing. You can catch up with Lisa at Gettin’ By, where she blogs about scrapbooking, motherhood, running, and her deep-seated hatred for the Comic Sans font. You can also find her on twitter!